HEY! 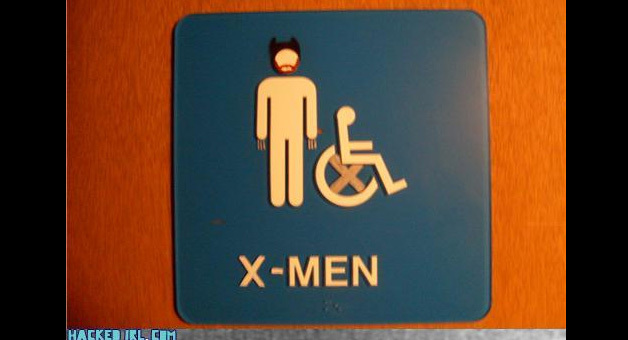 I’M an x-man! . . . well–I have an ex-wife . . . So do I, her super power was being able to get on my nerves without having to shrink like Atom man.